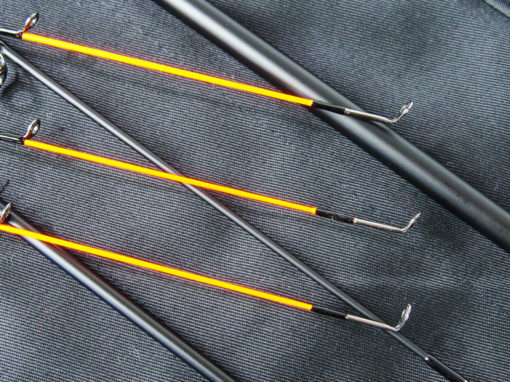 minimal, pleasing graphics. 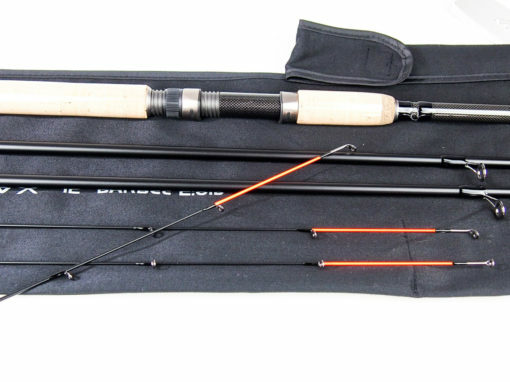 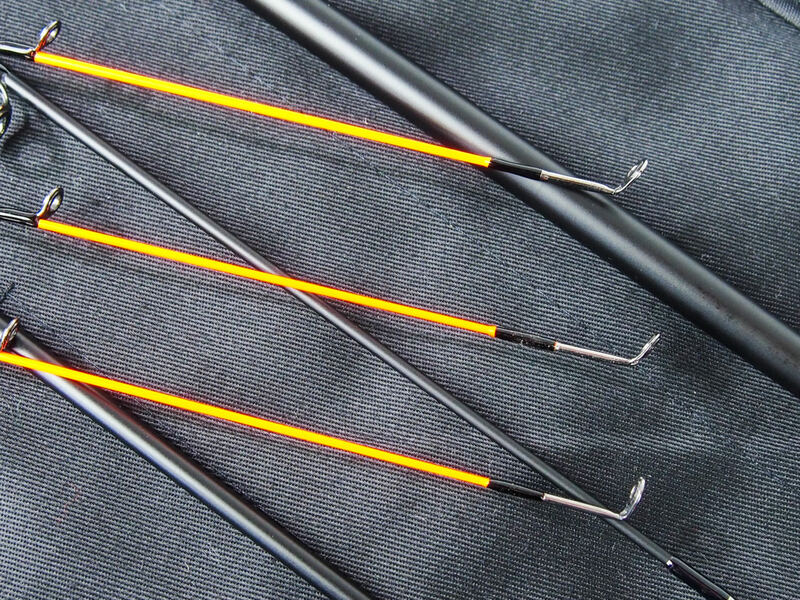 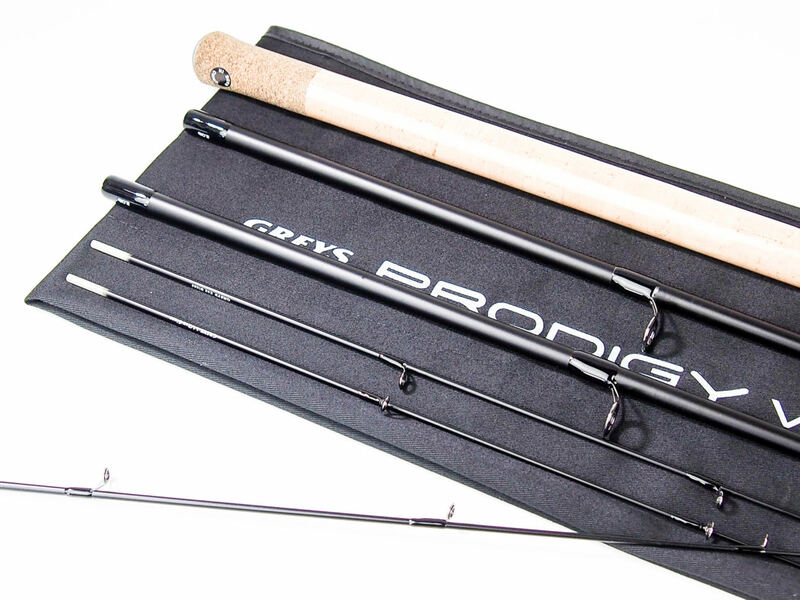 These rods offer high performance at a great price! 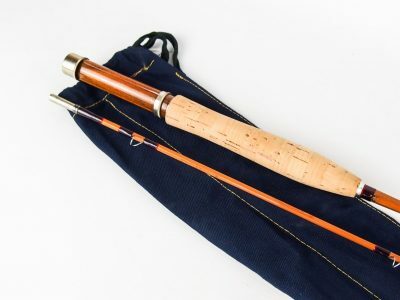 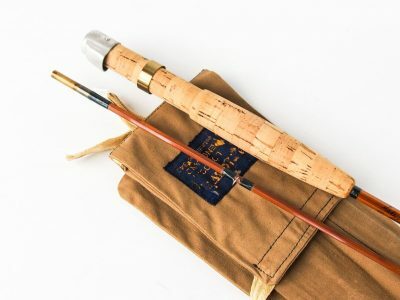 This 1.75lb test curve 12ft barbel rod is made for the big fish river angler and having such a lightweight, well-balanced feel, it will comfortably perform like a traditional Avon design with its hollow tip section. 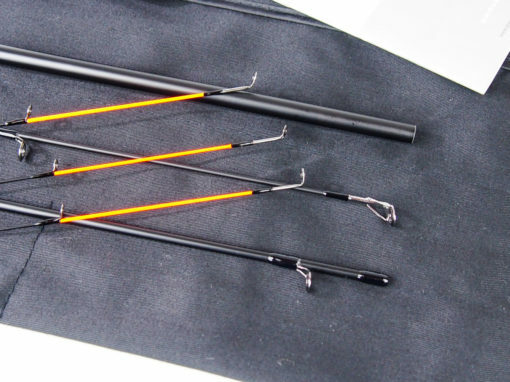 This is backed up with a quivertip carrier section, boasting 1.5oz, 2oz and 3oz carbon quivertips. 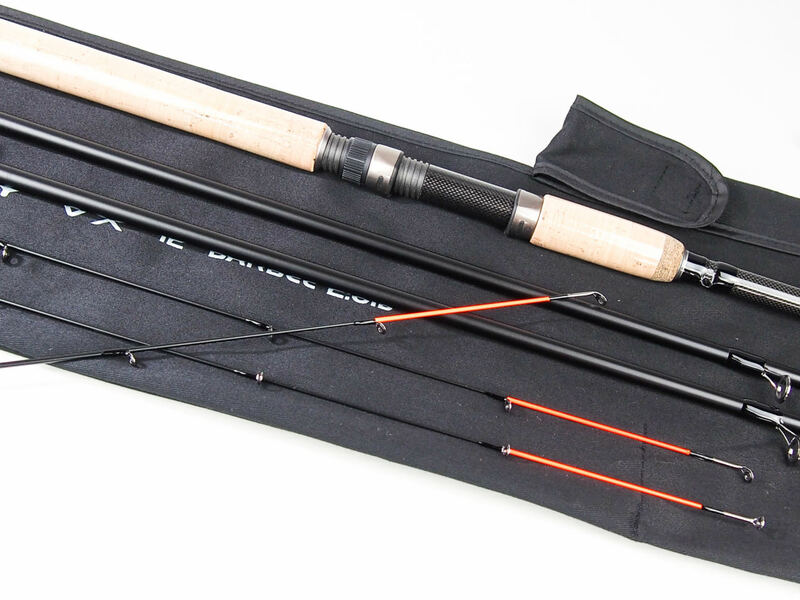 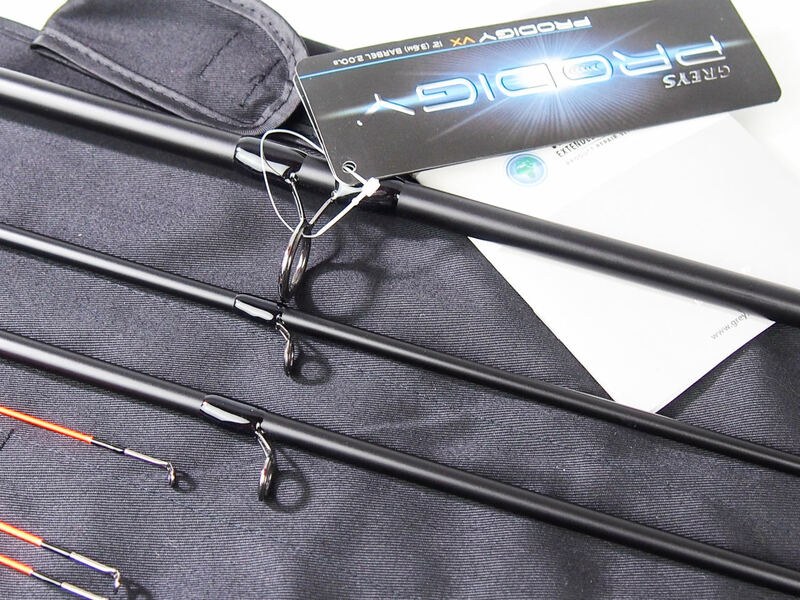 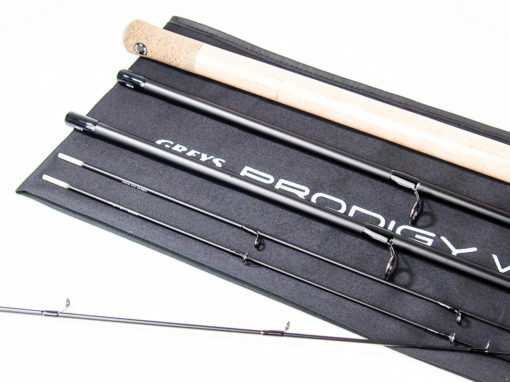 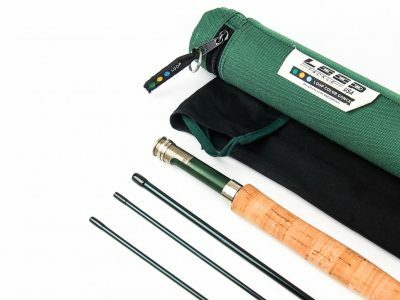 It’s a great package for the specialist angler who requires a versatile rod that can cover all their barbel fishing – and be equally effective for light carp methods, along with many other demanding applications. 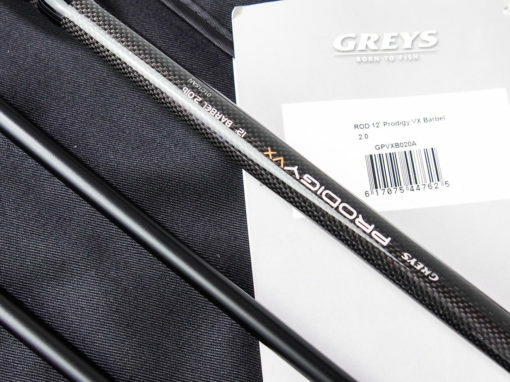 A slightly more powerful rod offering greater casting and fish playing power, while remaining surprisingly lightweight and responsive. 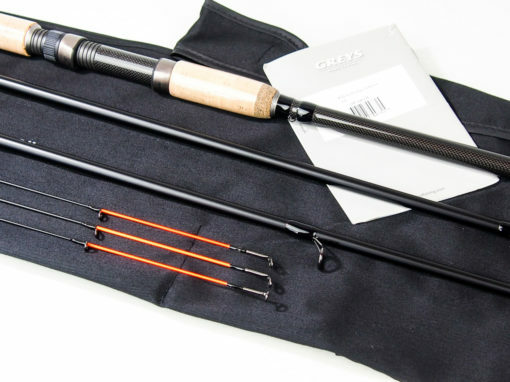 This design amply covers river barbel fishing, including floodwater situations, and doubles up as great light carp rod – eliminating hook pulls with its forgiving superior high modulus carbon action. 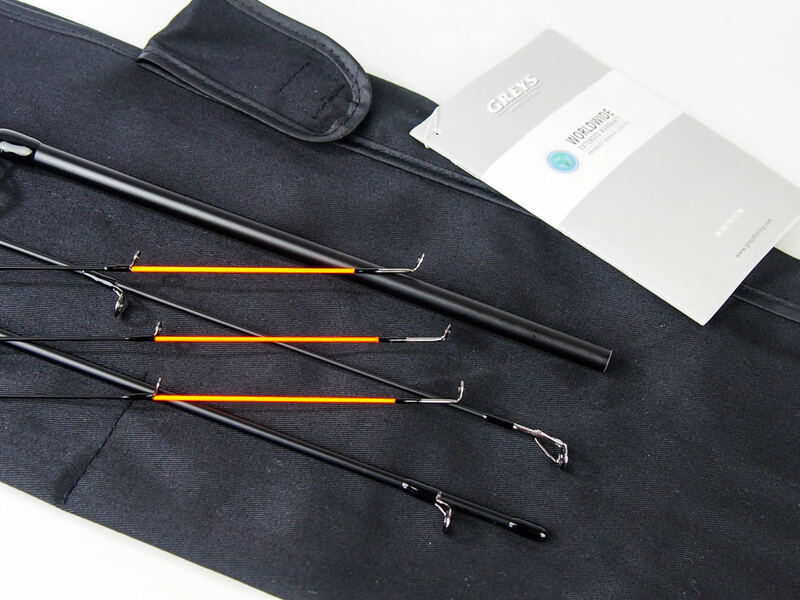 Having a bonus carrier section, along with 1.5oz, 2.0oz and 3.0oz carbon quivertips, opens up even wider-ranging applications.